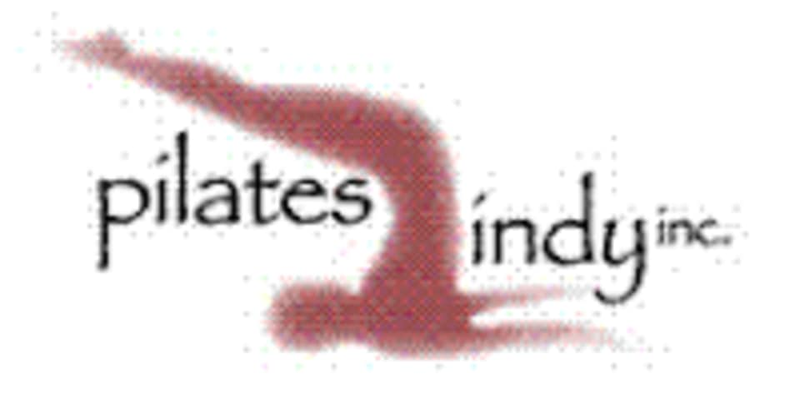 Pilates 1/2 Mixer (Southside) at Pilates Indy, Inc.
Get a chance to mix it up! Try a little of everything with small apparatus, large apparatus, and straight mat all wrapped up into one! There are no upcoming “Pilates 1/2 Mixer (Southside)” classes on this day.